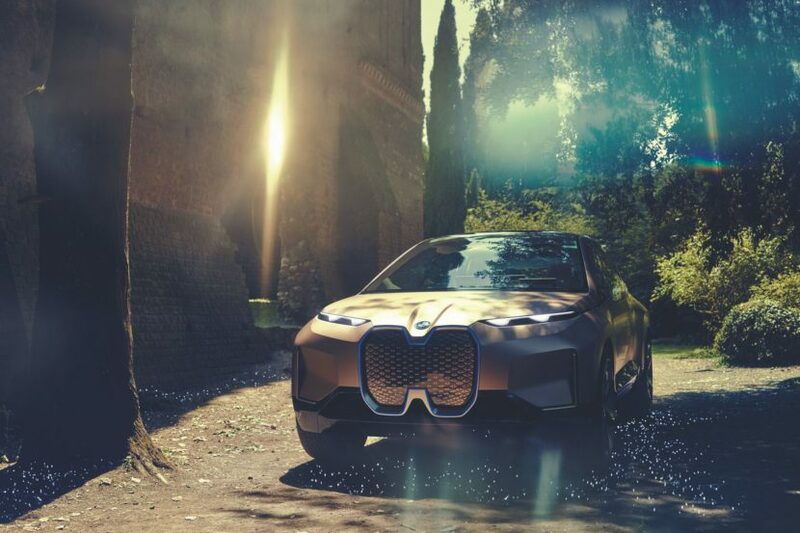 We’ve recently seen BMW’s latest electric concept, the Vision iNEXT, and it sports the brand’s latest Kidney Grille design, even if the term “grille” is used loosely with the iNEXT. It’s a very radical change from the brand’s traditional Kidneys, as it’s essentially just one large piece of black trim and it isn’t even separated in the middle, as all previous Kidney Grille’s have been. It’s also one of the main talking points, criticism or otherwise, for the iNEXT. So we thought it’d be interesting to take a look back at some of BMW’s famous twin-grille designs throughout the years. One of the most iconic, and one of my personal favorite, BMW Kidney Grille designs was that of the BMW 328 Roadster. 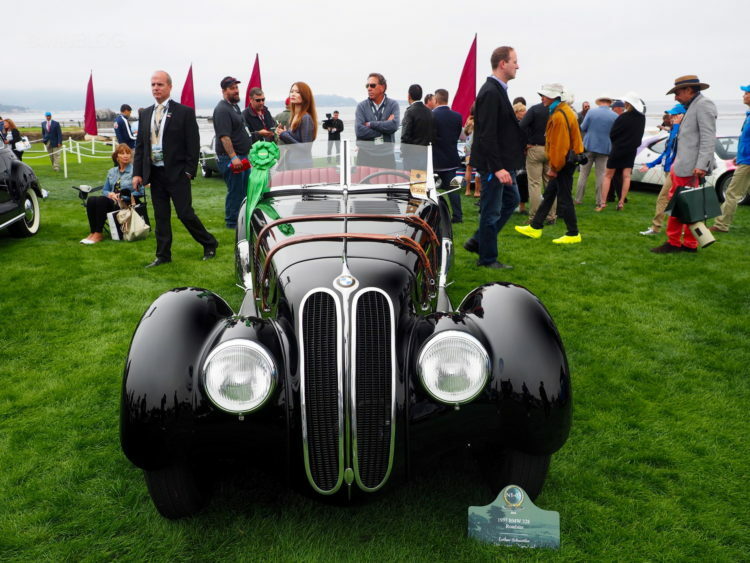 With its long, swooping hood and rounded front end, its Kidney Grilles were very long and skinny. They’re some of the most interesting to ever front a BMW, yet they’re also some of the best. To get to the next truly iconic set of Grilles for a Bavarian, you have to fast forward about 20 years to the BMW 507. The 507 is one of the most truly beautiful and iconic roadsters in history and possibly BMW’s prettiest design of all time. Its Grilles are a huge part of that beauty and they’re basically the exact opposite of the 328’s. Rather than being tall and skinny, they’re short and wide. Very wide, spanning almost the entire front end and are reminiscent of cool mustaches. Following the 507, one of the better interpretations of the Kidney Grilles was on the BMW E9-based cars, most famously including the 3.0 CSL. The tiny, narrow grilles so close together gave the BMW E9 cars an almost Nosferatu-style set of buck teeth. Odd but cool. The first-gen 6 Series was also quite similar. After that, BMW’s grilles became rather standard for awhile. Then the first-gen 8 Series comes along with its tiny, low-mounted Kidneys that sort of threw a lot of fans off a bit. Though, the 8 Series’ mug is unmistakable now, so it was clearly the right choice. Fast forward again, all the way to 2014, and you get quite possibly the wildest interpretation of the famous BMW grille design — the BMW i3. The i3, lacking the need for traditional grilles due to its electric powertrain, received just fake plastic ones. They looked funky and had a bit of blue tint. 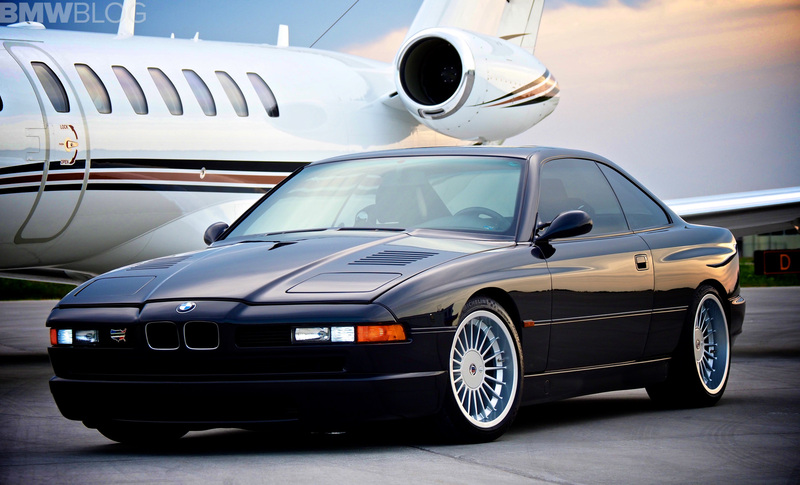 Though, they were refreshing to see, as they kept BMW’s traditional look while also moving toward the future. Now, we’re looking at the aforementioned iNEXT. It’s the latest interpretation of the famous design cue and, while it isn’t the most beloved at the moment, it’s certainly a new step forward and we’re happy that BMW won’t ditch the famed Kidney Grilles. Even though they aren’t technically grilles anymore.